In this everchanging digital world, won’t be it amazing if you try something different and be unique in terms of creativity? There were hobbies which have almost reached their extinction like a stamp collection. But one thing is for sure, arts and crafts will never die as long as artistic blood runs through the veins of talented people. Take, for example, papercraft or simple paper art. Nothing is more enjoining than holding or getting your hands on an art object made by you. Here, we present types of paper arts or papercraft ideas which you could take as a hobby. This list might get you started learning the paper art or if already involved, continue with this great hobby. Origami is the art of paper folding often associated with Japanese culture. The term “ori” means folding while “gami” denotes paper. Today, the use of the word encompasses all culture and not totally attributed to just one country. Almost any kind of paper can be used in this simple (for others, sometimes complex) paper art. Washi is a traditional origami paper used in Japan since it is generally tougher than an original paper. Did you know that paper money is also used to create origami for good luck and good business? Here is a video on how to create an easy Origami Fish. Paper filigree or quilling is a paper art form using strips of paper which are rolled, shaped, arranged, and glued together to form decorations. The quilled objects can decorate and be attached to greeting cards, boxes, picture frames, book covers, and even furniture. Moreover, quilled paper can be used as paper jewellery and models. You can look how simple quilling is done in this video. If you want to decorate an object, you can glue colored paper cutouts and then paint them to be part of the object or for special effects. This paper art form is called decoupage. The origin of the word is from the French word “decouper” meaning to cut out or cut something. Mostly, the cutouts are attached and varnished into furniture, jewellery boxes, plates, picture frames, and mirrors. Some of the materials used for creating decoupage are the image to cut out, scissors or any sharp cutting utensils, glue, sandpaper or smoother, and sealers such as lacquers or resins. Since Christmas is fast approaching, here is a video of a sample decoupage on a Christmas jar. From the French word meaning “chewed paper” or “mashed paper,” papier mache is a form of paper art made of pieces of paper and glued to a medium or object. There are two methods to form the papier mache. First, pieces of paper or strips are pasted together with a form of adhesive. Second, the papier mache is created by soaking or boiling paper to which glue is added. The traditional mixture of paper mache adhesive is a mixture of water and flour or any starch item to form a thick paste. Any form of paper can be used but the ideal types are newsprint or old newspapers or magazines. For a fish papier mache, here is a video on how to make one. 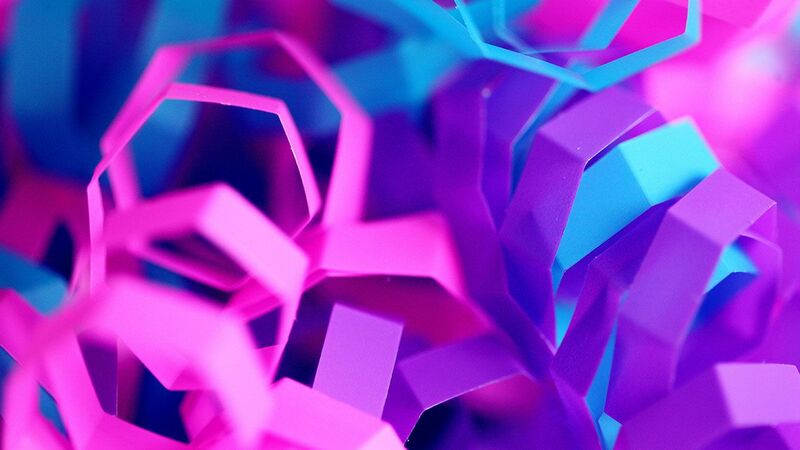 These are only four of the most common types of paper art. There are other forms of this craft that will bring out the artist in you. They also provide relaxing effects and provide pleasure when a masterpiece is created. Keep subscribing to us for more on these paper arts in the succeeding articles.